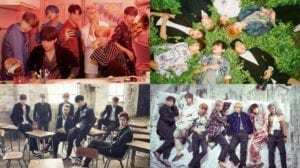 Many fans find V and Baekhyun to be looking very similar and it seems the boys wanted to confuse us even more, by wearing the same outfit. Let us see who wore it better. 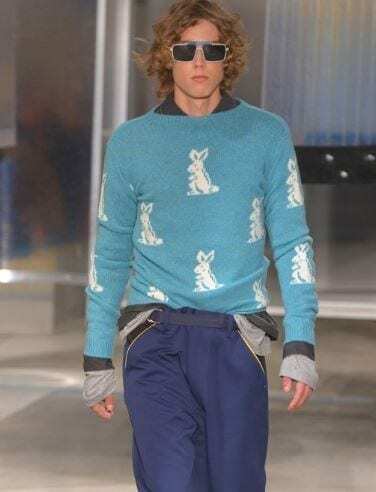 Both guys wore a very cute blue sweater, with white bunnies pattern, which is a part of the Prada MensWear 2016 Spring – Summer collection, shown in Milan’s Fashion Week. 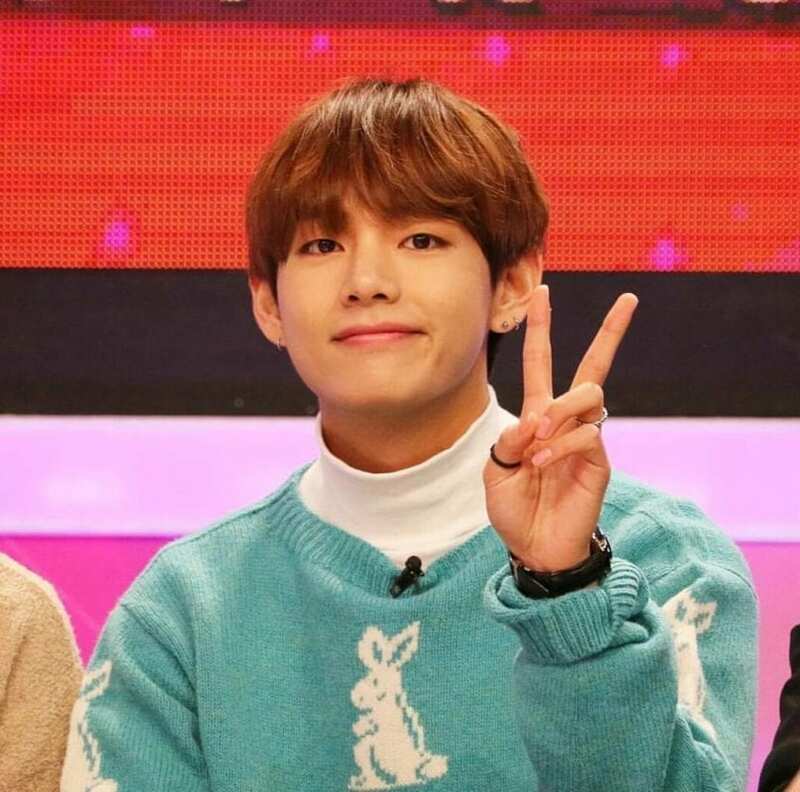 V paired the sweater with a white turtleneck when he took part along with J-hope on Star King’s January 12th episode from 2016. He accessorized the outfit with tiny piercings, two rings and a Jaeger-LeCourte watch, giving off a casual yet chic vibe. 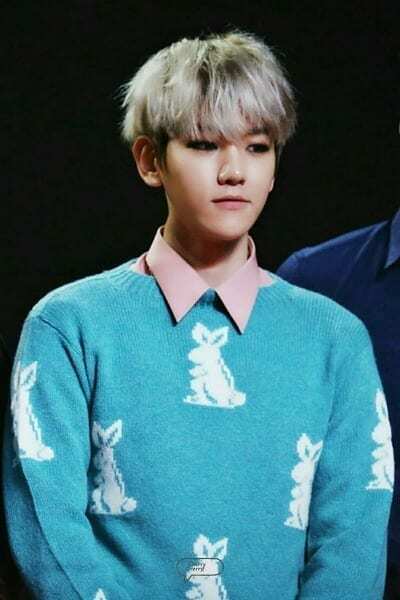 Baekhyun chose to pair the sweater with a light pink shirt when he made an appearance at the ‘MAMA 2015’ awards. Wearing a lot of eyeliner and light gray hair, Baekhyun gives off a cute yet cool aura. 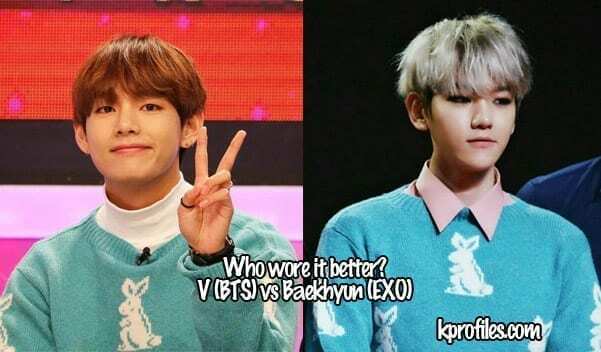 V vs Baekhyun: who wore it better? Out of the two, who wore better the cute bunny patterned shirt: V or Baekhyun? Feel free to comment below. 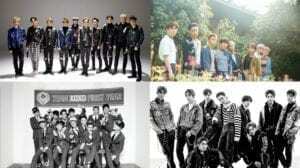 Baekhyun, I voted for you! The real question is: are you an Army or an Exo-l? 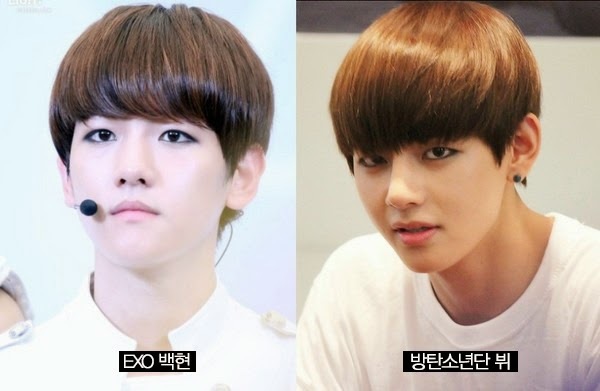 Baek looks better but it suits V more (his personality). I’m a proud ARMY-L btw. 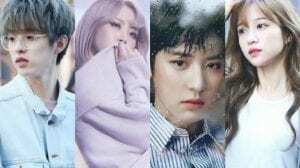 I like V and I Love Beakhyun. But seriously Baekhyun wore it better, not just because I’m an EXO-L but because he really does. I love both of them! It’s impossible to choose one! Taehyung is my bias but I gotta say Beakhyun wore it better bc of the light pink shirt underneath which gave it a cute spring vibe. 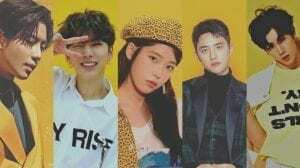 Baekhyn wore it better hands down. The collared pink shirt gave the outfit a perfectly pulled together look. The pink looks gorgeous against the teal blue. Tae’s turtleneck, on the other hand, clashes with the sweater and makes the entire outfit look *REALLY* awkward. I’m sorry but y’all need to stop basing it off of who is your bias, that’s not what this poll it about. Now, if you were to have some real fashion sense, you would know that the colour combinations on Baekhyun compliments each-other much more than what V is wearing. No T no Shade. Edit: As I read the comments it’s so annoying seeing the “I love V more so V” but that’s not the point. Suzy vs IU : Who Wore it Better?